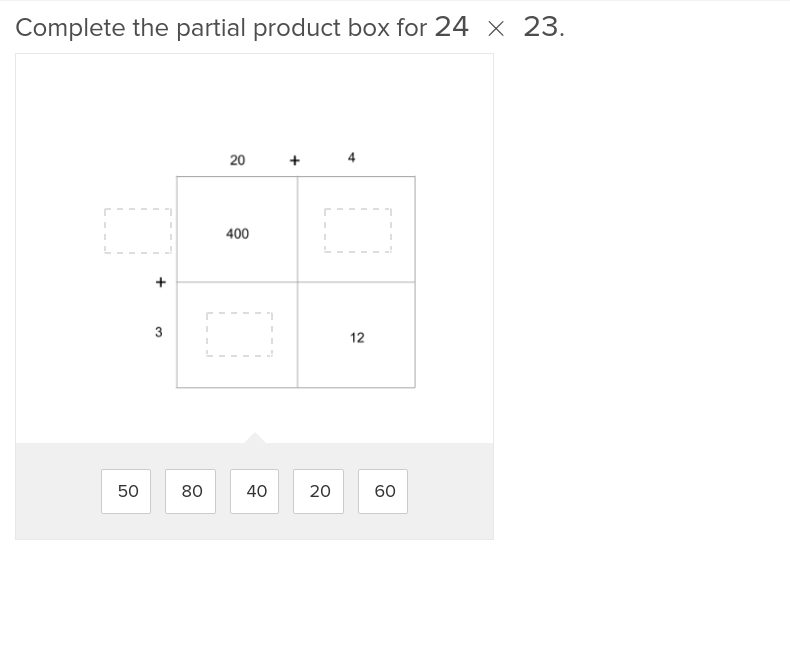 Introduce students to multi digit multiplication within standard algorithms using this helpful exercise from Education.com. 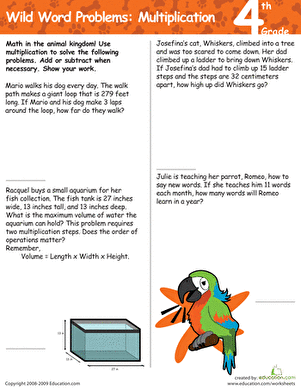 Kids can stretch their multiplication skills in this Thanksgiving math worksheet. Help your kid solve single-digit math problems and trace a Thanksgiving word. Teach your students to multiply a 3-digit factor by a 1-digit factor using base ten models and the standard algorithm.